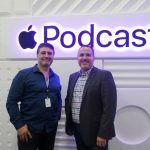 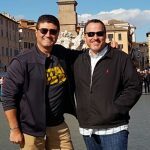 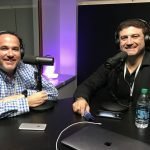 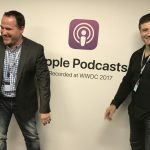 Two Blokes Talking Tech Episode 384 with Tech Guide editor Stephen Fenech and EFTM’s Trevor Long take a look at the biggest stories of the week including electric cars and smartphone photography. 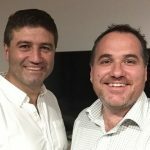 The blokes talk about electric cars and discuss Labor’s plan to have half of new cars sold being electric by 2030 and the misconceptions that are out there about EVs. 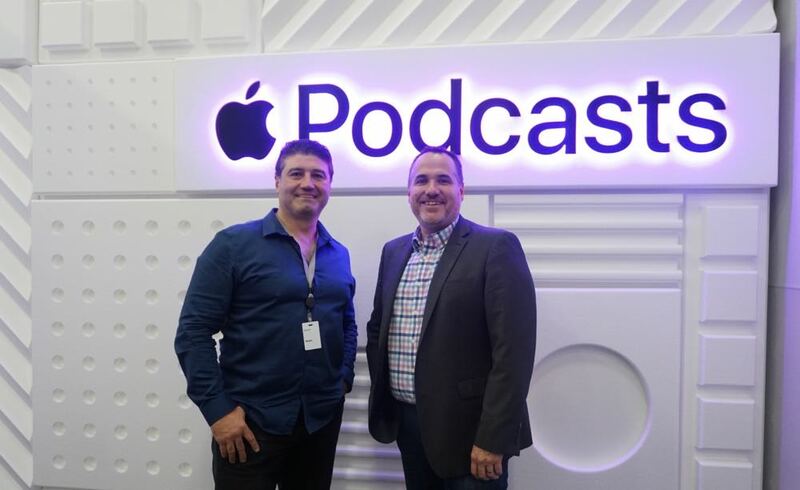 Also on the show, Stephen and Trevor sharer their views about the Huawei P30 Pro and its amazing camera along with the app economy, Samsung Pay replacing your Opal card and the new Telstra Plus rewards program. 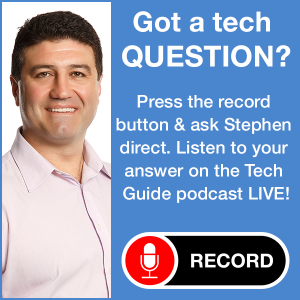 In the minute reviews, the Sony $299 turntable and the Microsoft Surface noise cancelling headphones.